What is The BCM Spotlight Blog? This site is a friendly place to have conversations about how, as Christian Moravians, to live in faith, love, and hope. Here, our goal is to explore how to better reflect our faith in today’s world, both as individuals and as a part of our congregational families. 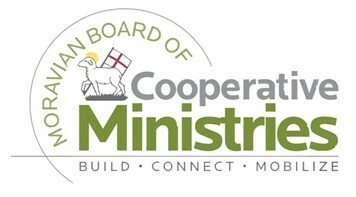 The blog, published and coordinated by the Moravian Board of Cooperative Ministries (BCM), is almost entirely led by a wonderful community of volunteer writers. A number of these writers may have not even met each other. But together, we share the identity of recognizing that our Lamb has conquered and that we shall follow him. How do I write for the blog? We have a rotation system. Towards the end of the current rotation, the Communications Project Manager of the Moravian BCM will solicit writers to fill the next rotation. The rotation includes several deadlines with a week in-between each, and writers claim their preferred deadline on a first-come-first-serve basis. This allows us to “rotate” writing responsibilities across several people, so the same person doesn’t have to write twice in a short period of time. To be included in the next rotation, email Andrew@MoravianBCM.org. To see the current rotation, and claim a deadline if one is available, look here [LINK]. If a deadline is still available, please email your preferred deadline to Andrew@MoravianBCM.org. Already have a blog written? Or want to write something time-sensitive? We’ll accept unsolicited submissions outside of the current rotation and consider publishing them if time allows. Whether submitting inside the rotation or outside of it, all blogs are subject the requirements below. 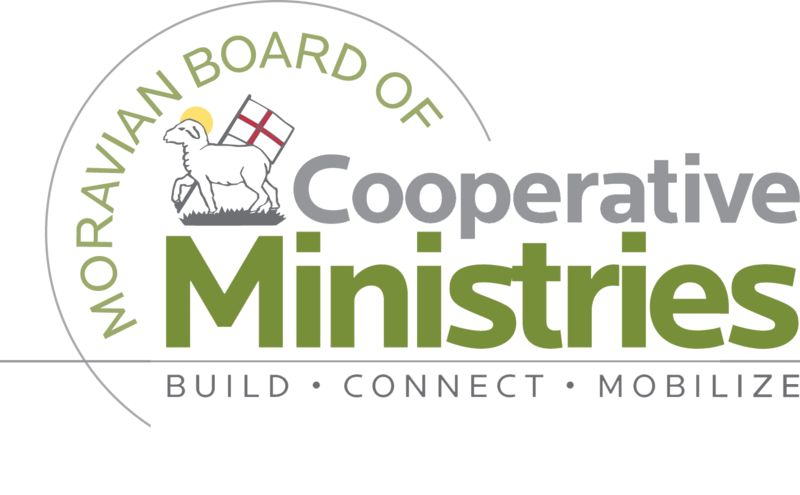 The Board of Cooperative Ministries engages and supports congregations and RCCs in their ministries as together we grow in faith, love, and hope, following Jesus in serving the world. Writers are expected to respect the Moravian Covenant for Christian Living. You’re allowing us to post your finished content on/in any of our publications, sites, social media etc. We will always ask you beforehand if we want to publish in a publication or item we may sell. We will refer external requests to republish your content to you, the writer. Writers within the regular rotation cannot write anonymously. For some pieces outside of the normal rotation, such as this one, we may provide the option to remain anonymous at our discretion. Writing for The BCM Spotlight Blog is on a volunteer basis and unfortunately, we cannot pay you. Both volunteer and BCM staff writers retain the copyright of their written material. We just ask that you allow us to publish first, but after that, you may publish your work elsewhere as you see fit! It is not necessary to say your work originally appeared in The BCM Spotlight Blog, or to link back to the blog or the BCM when republishing your work, but it is appreciated! The Moravian BCM also reserves the right of choosing not to publish any submitted blog post. Please have your content to us by end of the day Thursday for your deadline week. We try to publish the blogs that Saturday, that weekend. Email your finished blog and any images you may have to BCM@MCSP.org. Writers, both staff, and volunteer may respond respectfully to reader comments however they see fit. Writers cannot respond in such a way that implies they speak on behalf of or for the Moravian BCM or the Moravian Church. Writers must respect the Moravian Covenant for Christian Living in their responses.